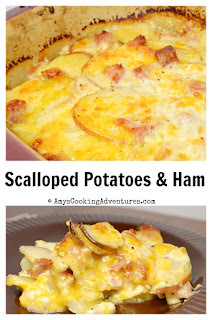 Scalloped Potatoes & Ham is my favorite way to use leftover Easter ham! It's a little before Easter, but I thought it best to be prepared for the eventuality of leftover ham. As if Baked Ham Sliders weren't enough! Do I have the recipe for you! 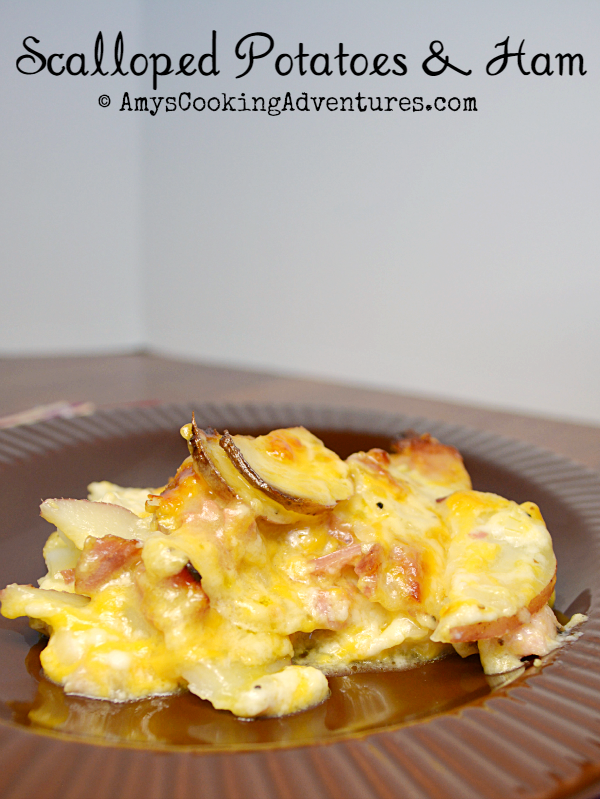 For this recipe, I have a yummy, creamy potato casserole, but without the cream or the canned soup! I cut the fat & calories by using lowfat milk instead of cream. So this rich, creamy meal isn’t a completely diet killer! But don’t mess with the cheese…the cheese makes the dish, because…cheese. Preheat the oven to 375 degrees F and grease a large baking dish (or two smaller ones to have one casserole to eat and one to freeze). Melt the butter in a medium saucepan over medium heat. Add the onion and cook until softened. 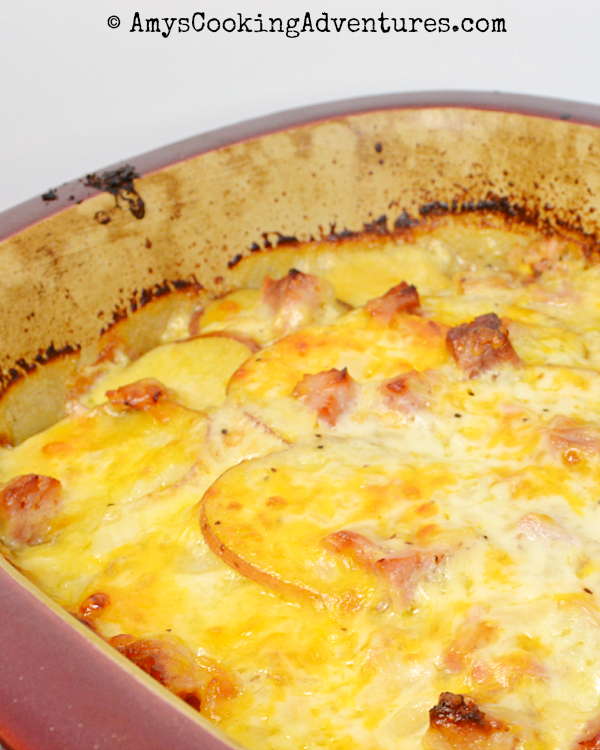 Layer about 1/3 of the sliced potatoes into the casserole dish. Follow with 1/3 of the ham, 1 cup of cheese, and 1/3 of the milk mixture. Repeat the layers until the ingredients are gone. Cover the dish and bake for 60-75 minutes, or until the potatoes are tender and the sauce is bubbly, removing the cover for the last 10 minutes to crisp the top. Your potatoes have me drooling. 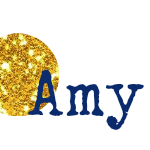 I found your recipe over at the Two Cup Tuesday link party. I host Tickle My Tastebuds Tuesday and would love it if you would come over and share this recipe. I’m sure our party goers would love it! Here is the link http://bit.ly/1EylfPQ. Have a wonderful day! Mmmmmmm. Sounds yummy. Going yo have to try this. Thanks for the share. do you want a sharp cheddar of mild? thanks. I'll go with sharp cheddar. I grate it fresh. This sounds Delish!! I live alone and wonder if cutting the recipe in half would affect anything. I'm pretty sure it won't, but just want to make sure. I'm also thinking steamed green beans on the side will make a beautiful dinner plate! You should be able to halve it with no problems - good luck! One of my all time favorite dishes ever! Do you freeze before or after baking! Great I am making this today.